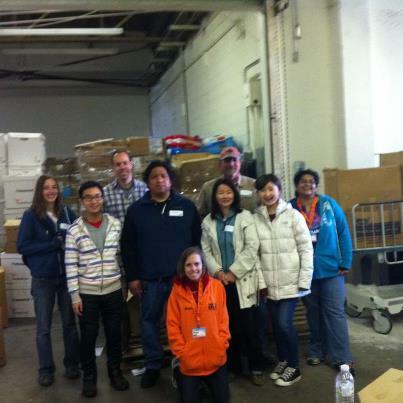 Thank You to One Brick Brick for sorting over $100,000 in medical supplies this past Saturday! Great turn out and wonderful results! Our next event with One Brick is scheduled for May 18th at the VIDA Warehouse – Save the date and join us! No Comments to "One Brick Sort Day"